BSA works with clients to deliver innovative mobile solutions to meet their growth and profit objectives. We build and deploy a mobile application that will help in increasing sales and customer retention. The proposed solution will efficiently connect and communicate within the organization anywhere anytime services are much in demand. 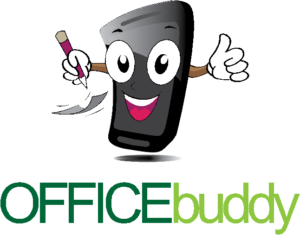 Office Buddy is a Mobile Phone and Web application. It is a useful tool to organizations that have field staff as well as distributors. The mobile application will improve the interaction between field staff, the area managers, and your distributors. Office buddy helps increase the ease of doing business transactions with insurance, pharmaceutical companies, FMCG, Research and Agricultural institutions etc. In today’s mobile age, virtually every industry is leveraging mobile technologies to expand self- service channels and improve those already in place. Today, customers can access their policies, file claims, shop, pay bills and get quotes all with the convenience of using a smart phone or a tablet. Copyright © 2019 Business Systems Architect.